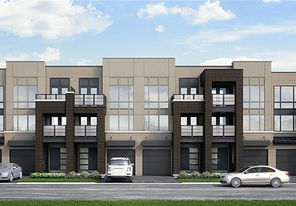 Steps to Subway, 2 bed from mid $400s. 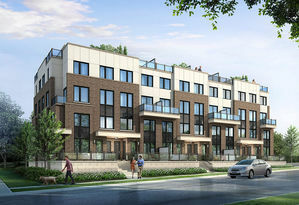 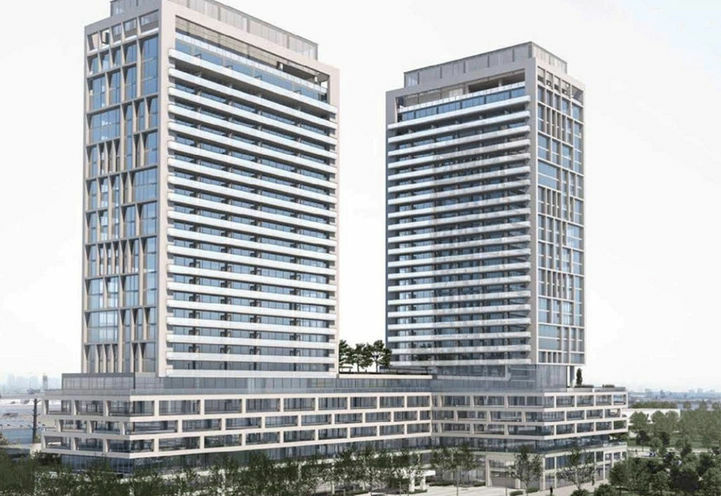 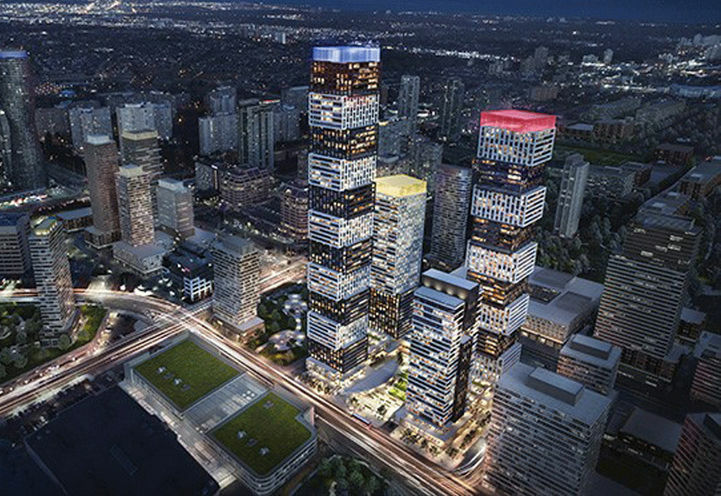 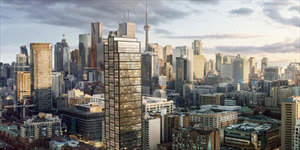 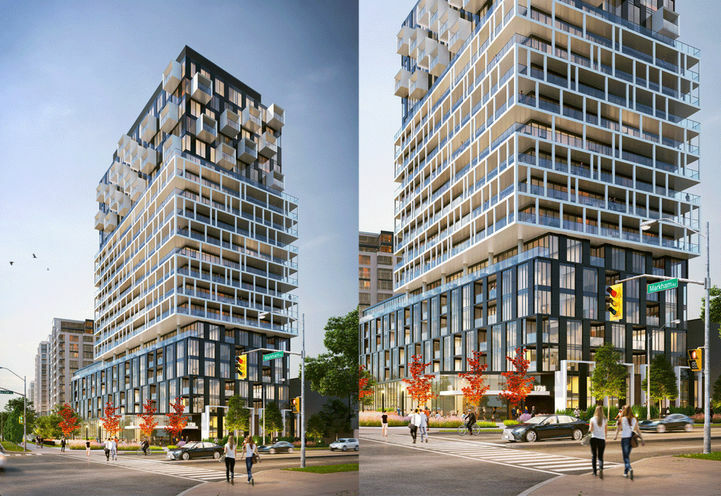 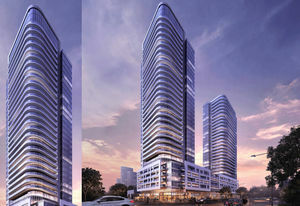 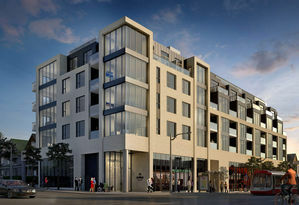 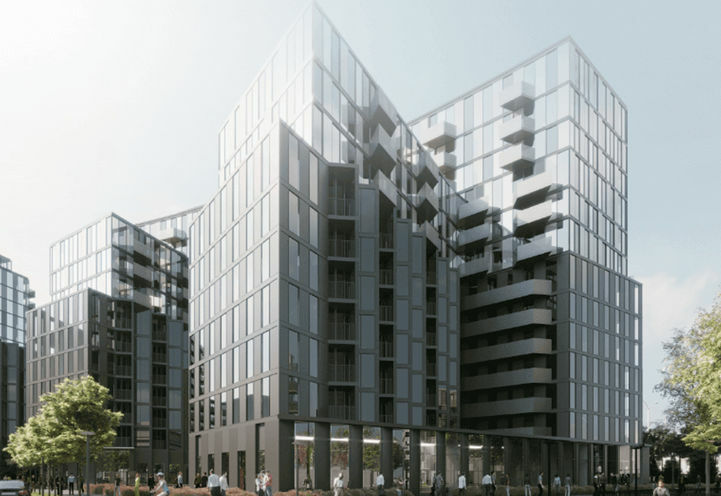 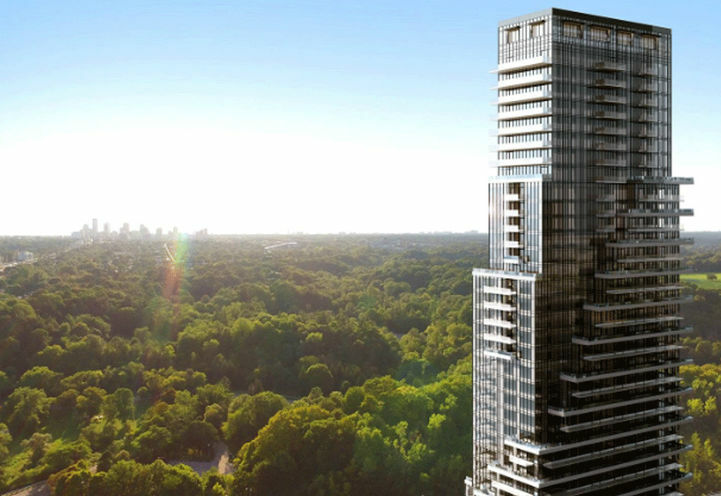 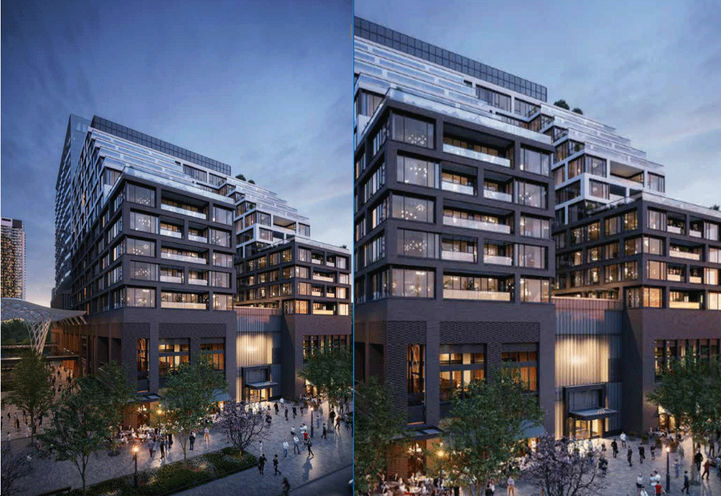 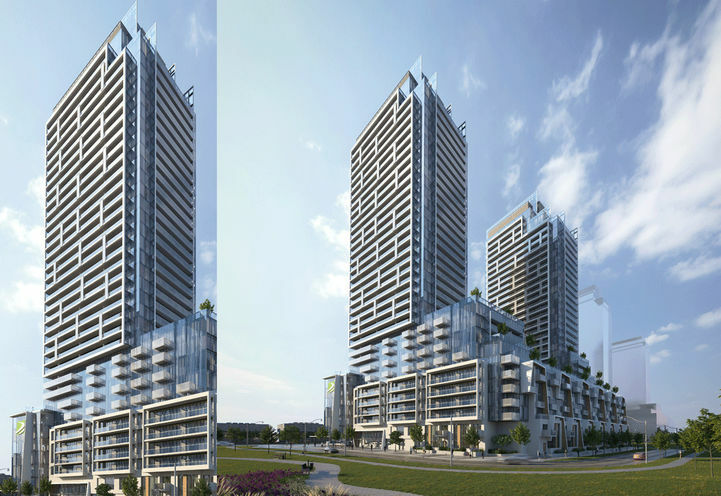 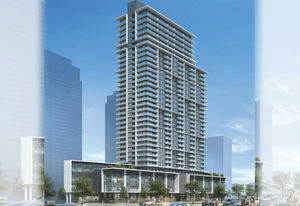 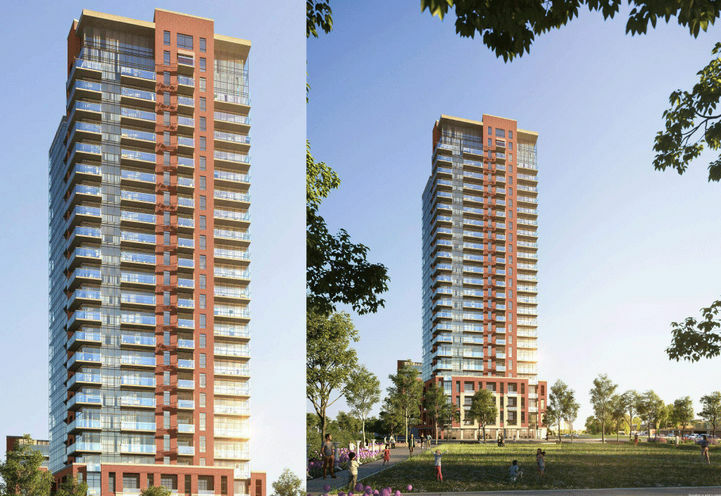 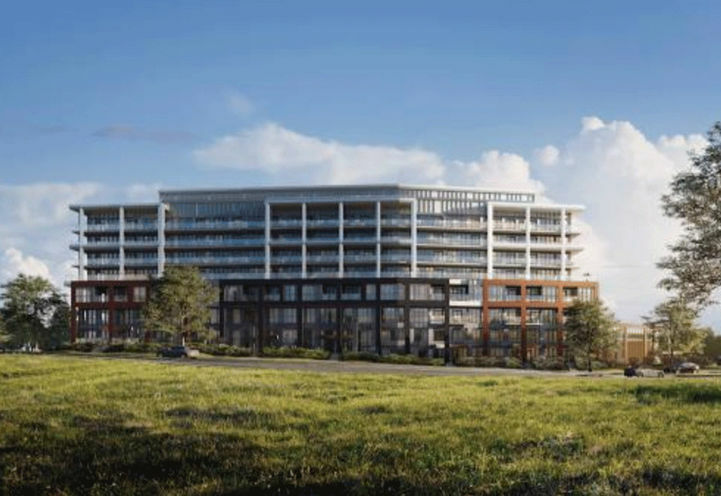 North York will soon be home to a new 13 storey residence by Collecdev. 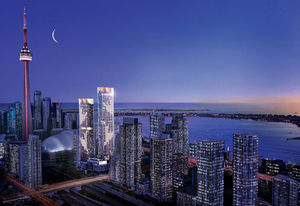 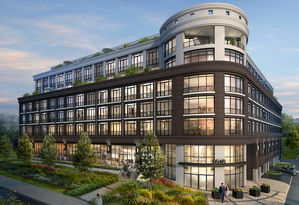 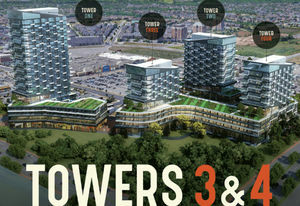 This development is jam-packed with all the perks of living in a condo with superb transit accessibility. 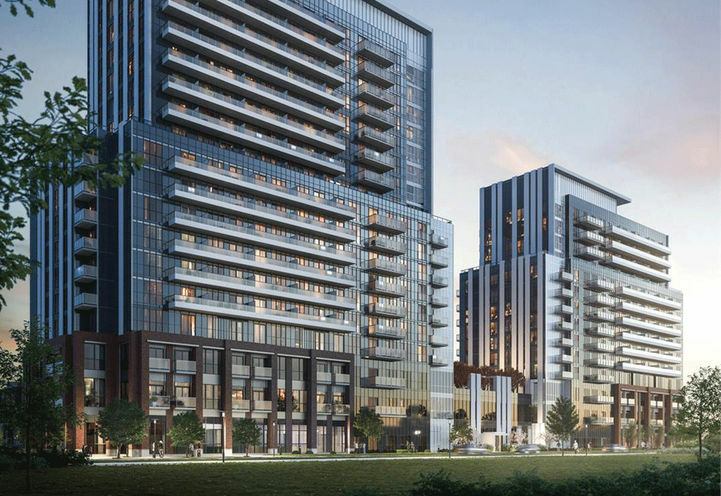 Mount Dennis Transit Hub will connect you to an all-new, convenient rapid transit experience to get you where you need to be, better, faster and easier with the Eglinton Crosstown LRT, Royal York Subway Station, Kipling GO Station, Highways 427, 401, Gardiner Expressway & So Much More. 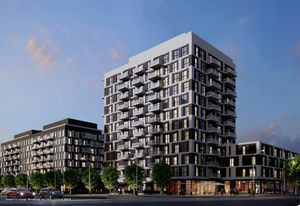 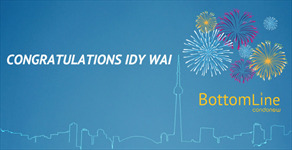 New Release of Suites! 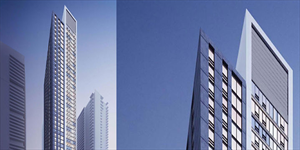 Get Platinum VIP Access to the Best Units and the Best Pricing Now.